Planned giving is a crucial opportunity to secure the future of Lyman Ward Military Academy and the cadets it serves, all while meeting your personal philanthropic goals. Lyman Ward Military Academy’s Office of Development has the ability to assist in the navigation of planned giving so that your legacy will continue within the academy. One of the easiest methods of planned giving is including Lyman Ward Military Academy as the beneficiary of your accounts. Life insurance policies, Individual Retirement Accounts (IRA), 401 (k), and other recognized accounts can be used to further fulfill the mission of the academy. 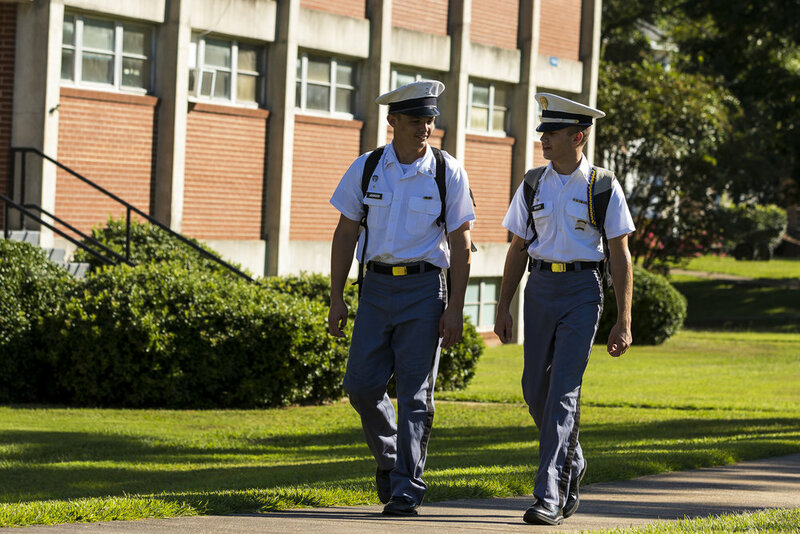 To make Lyman Ward Military Academy the beneficiary of your account, simply contact your financial institution and the Office of Development and complete the required paperwork to finalize the gift. A will is critical to secure the legacy of the donor. The Office of Development is able to fulfill the wishes of the donor based on the will and a gift agreement with Lyman Ward Military Academy. Please contact the Office of Development in order to ensure that your bequest is properly documented within the academy.